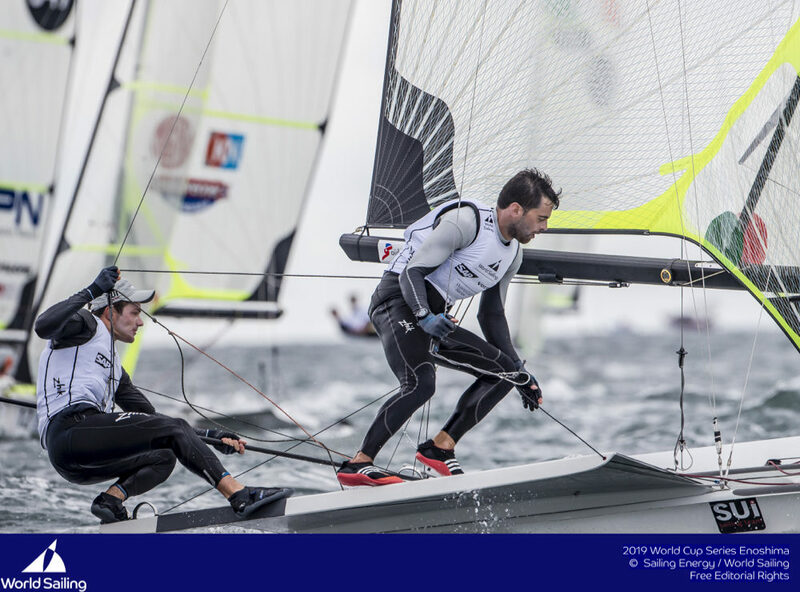 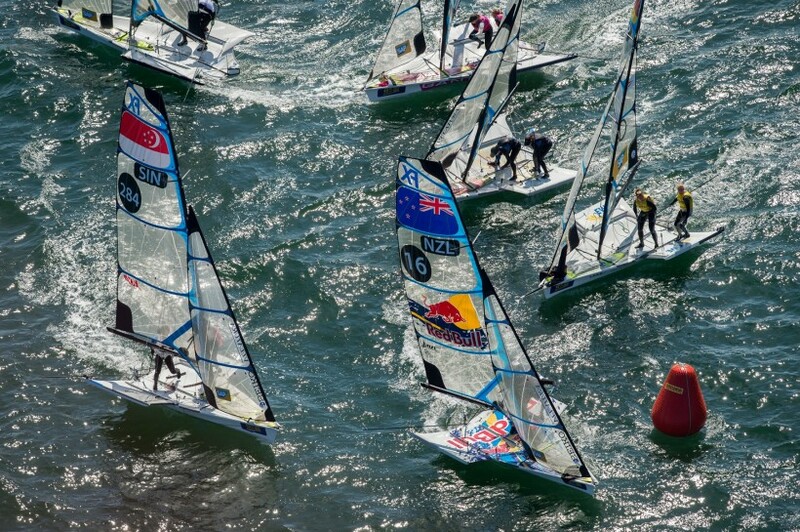 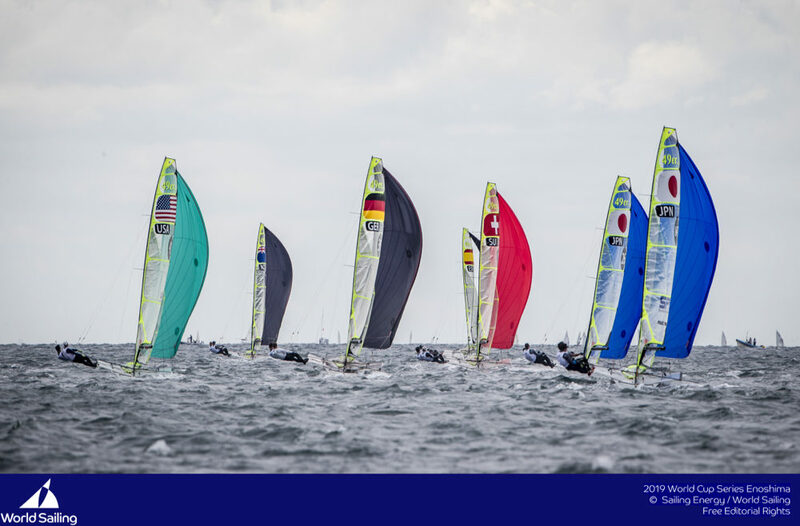 Sébastien Schneiter and Lucien Cujean ended up eighth in the 27 strong silver fleet of the 49er european championships held in Porto. 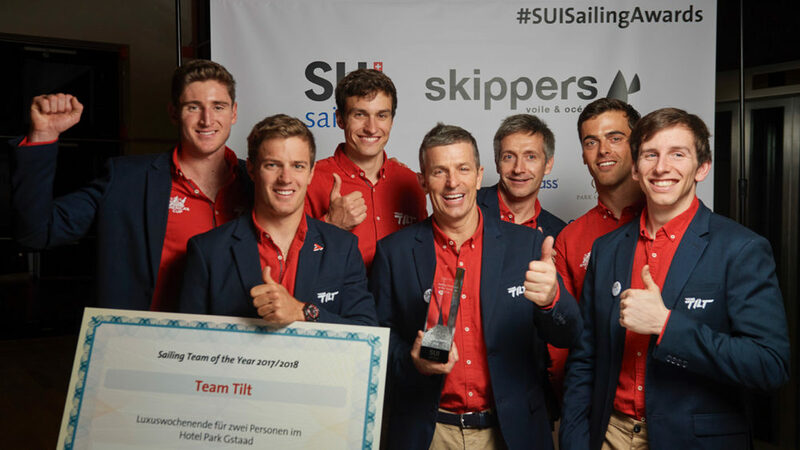 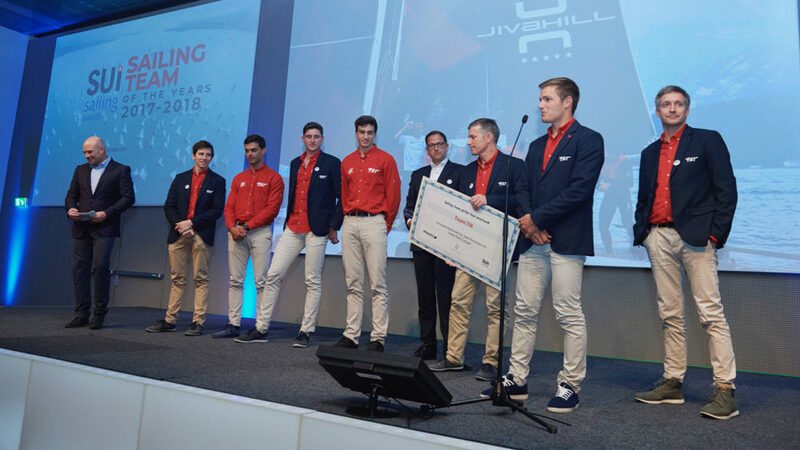 The silver fleet gathered the top 25 teams; the Swiss team is therefore virtually 33rd out of 75 teams, which shows how much progress has been made over the past few months! 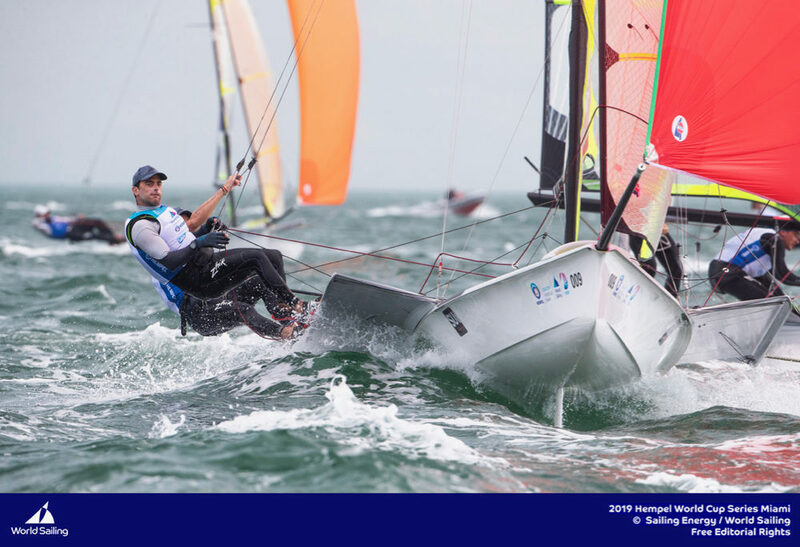 Pete Burling and Blair Tuke won the 49er European Championships, after dominating the final day of competition on the huge Atlantic swell off the coast of Portugal. 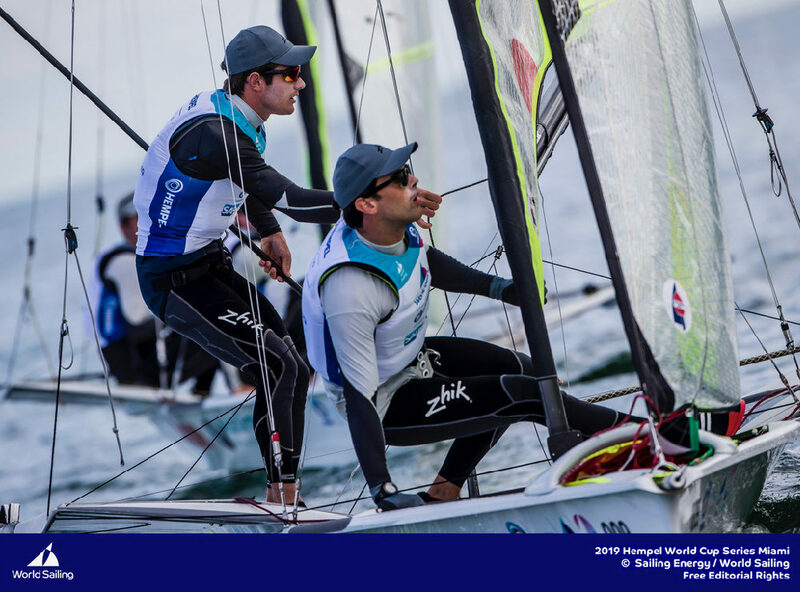 The Kiwis went into the day in 3rd overall, after coming off worse from a protest by Nathan Outteridge and Iain Jensen the previous evening. 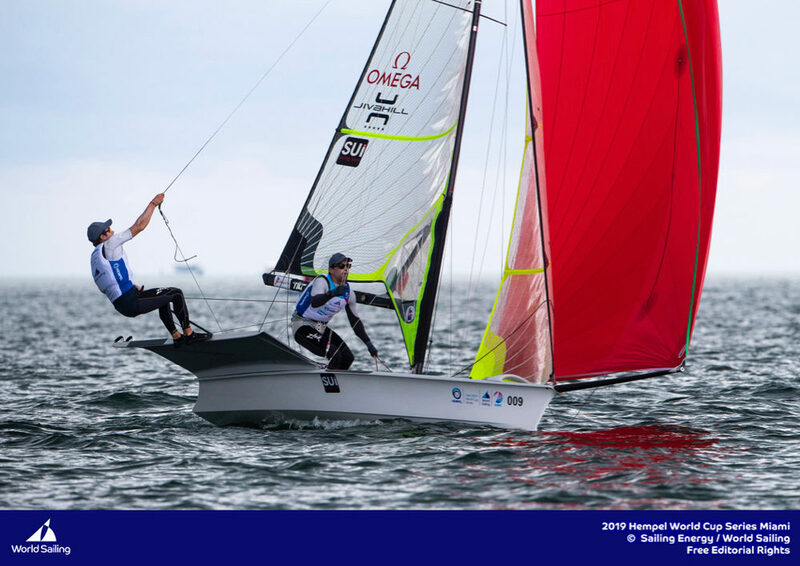 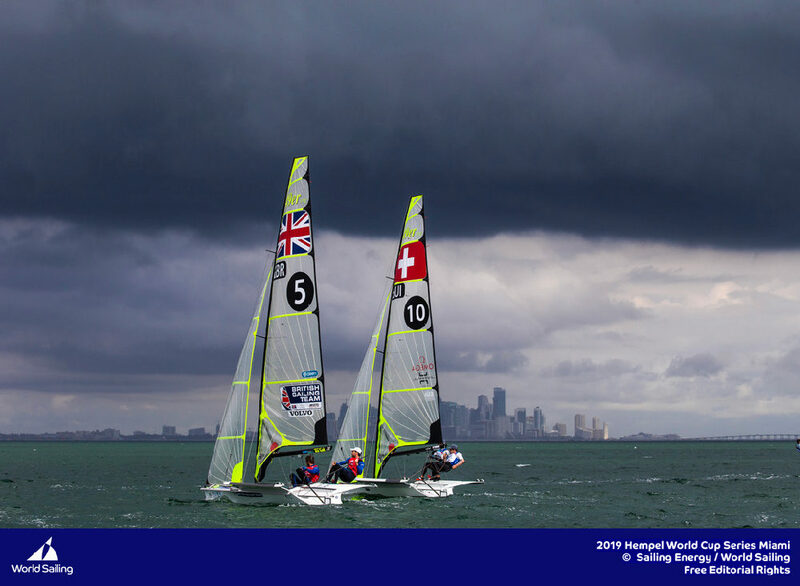 The Aussies were sailing upwind out of the leeward gate when the Kiwis, below the layline as they were dropping their gennaker, fouled the 2012 Olympic Champions. 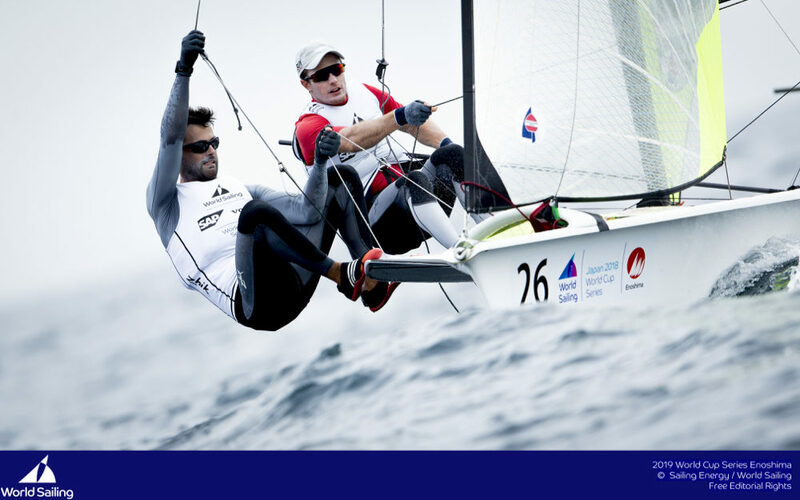 The Kiwis’ subsequent disqualification dropped them to 3rd overall, 7 points behind the Aussies who assumed the championship lead.